As a passionate artist with six albums under his belt, the talented Ralf Buschmeyer has crossed genres, disciplines and borders in order to evolve into the distinct musical chameleon that he is today. 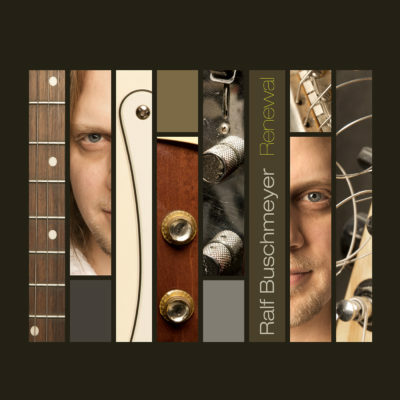 Buschmeyer’s release “Renewal”, his first to feature vocals, fuses everything he has seen, heard and experienced since he first picked up that guitar many years ago. With hints of sultry jazz, the album oozes with hearty blues grooves that like the name of the album itself, feels like something new.